Meet your future wardrobe staple. So comfy you won’t want to take them off, these classic ballerinas have been inspired by our galaxy and are made with soft pewter leather and finished with a midnight blue sparkly toe cap. 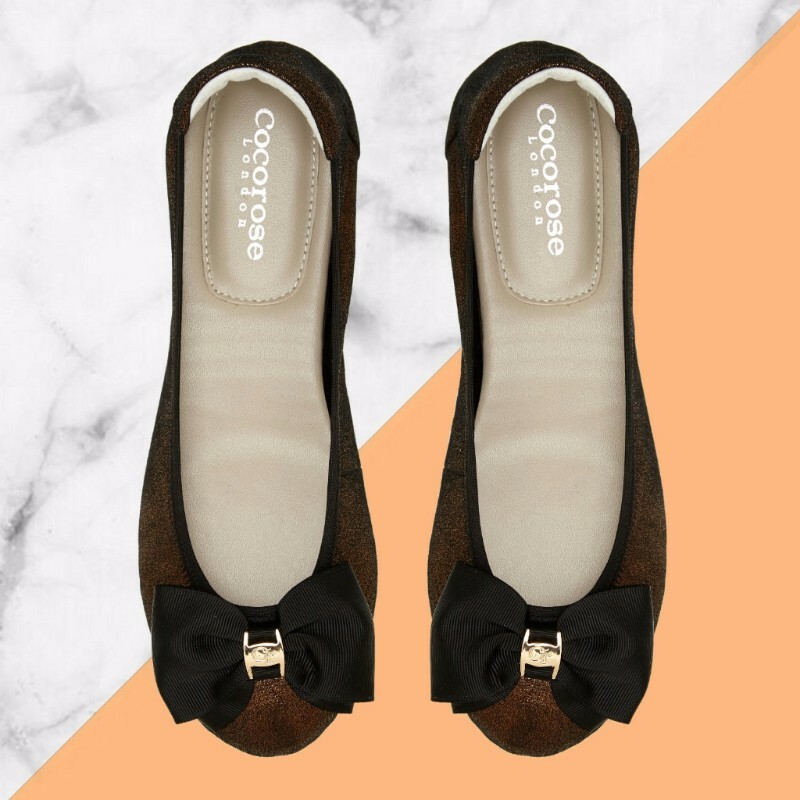 Our signature Buckingham ballerinas in beautiful bronze leather have a playful grosgrain bow with engraved CR buckle and make for the ultimate show-stopper. 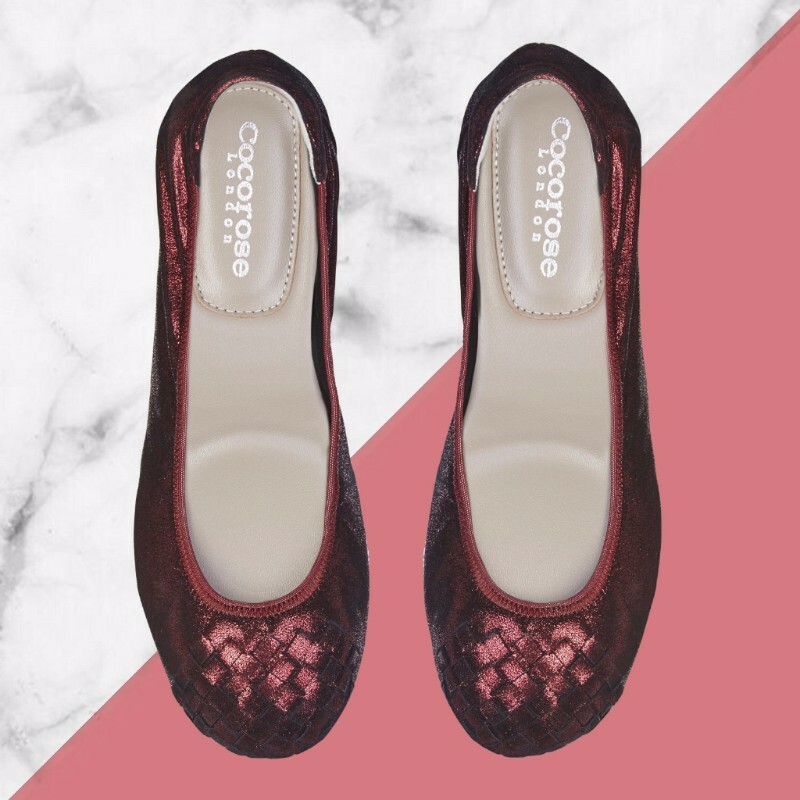 Get ready to shine in our sophisticated Richmond ballerinas in darkly romantic garnet. 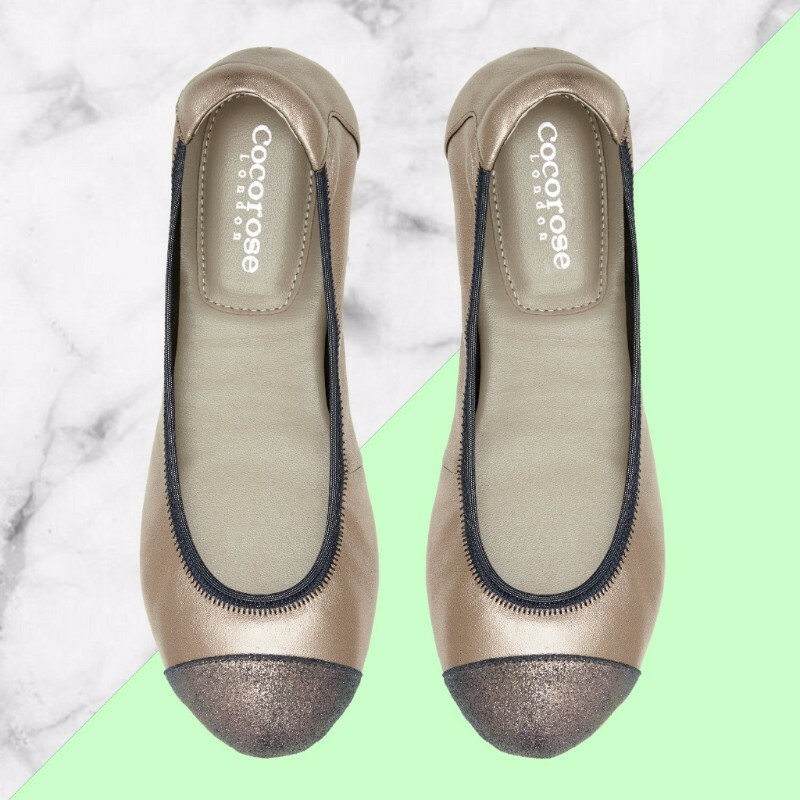 Super soft and ridiculously comfy, these ballerinas not only look fabulous, but will also feel like a second skin. 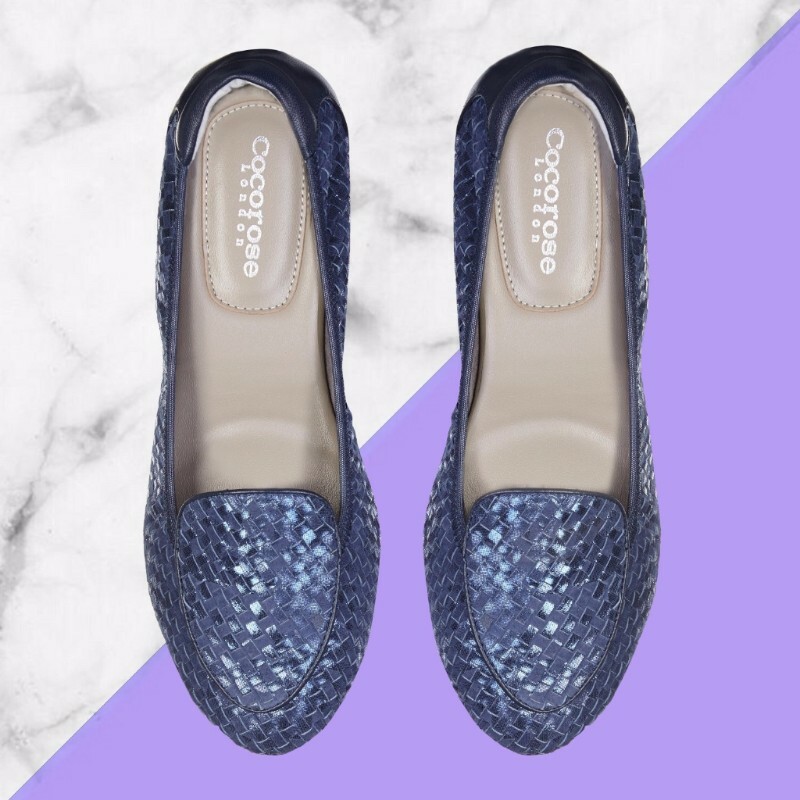 Clapham Metallic BlueSuper chic yet with a laissez-faire attitude – our smart lifestyle loafers are the perfect shoes for day and night.